Could you wish for something more? Where lovers come to die? Is this the way, I’ll learn to survive? Is this the place? 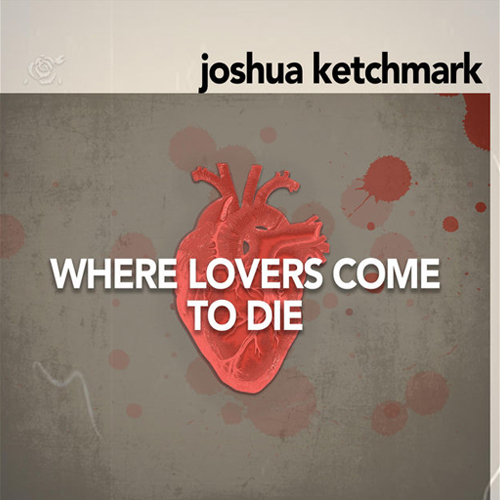 Where lovers come to die?